The Adventures and Misadventures of Mrs.Panda: Let's Celebrate! 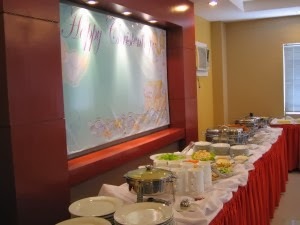 Birthday and Christening Party Packages of Fast foods and Restaurants 2014! Part 2! Appetizers: Bacon & Cheese Croquettes, Nachos, Garlic Mushroom, Fried Spring Rolls, Cheesesticks. Macaroni with choice of one sauce (cream, tomato meat or cheese), chicken fingers, hotdog on stick, mini cake, orange juice. Macaroni with choice of one sauce (cream, tomato meat or cheese), chicken fingers, choice of nachos or french fries, choice of mini pizza or mini burger, mini cake, orange juice. -12×16 cake with design of your choice. -Free use of Birthday Banner. -3 hours use of party area with sound system. -10% off any Wheatberry Specialty Cakes. and 15% Service Charge for Catered events. (V) Vegetarian Dishes. May contain dairy products. 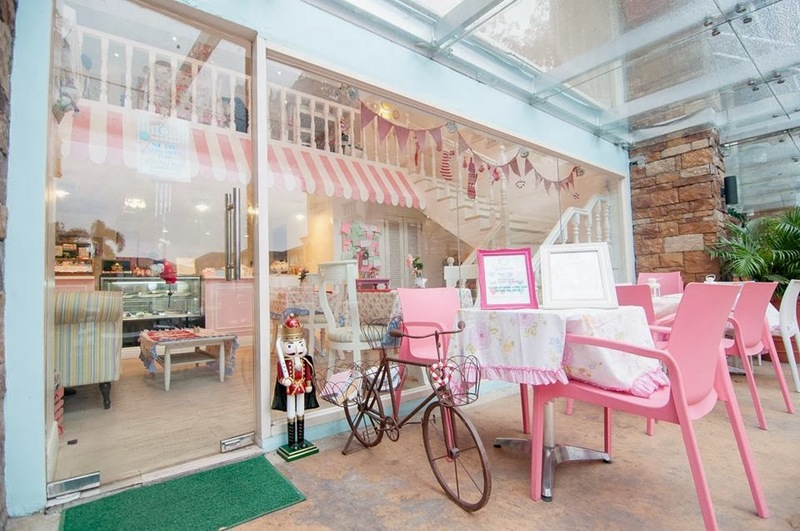 Thank you for thinking of Milky Way for your party! Please don't forget to join "My Favorite Things" giveaway! Please click here. The Part 2 to 5 of the giveaways will be posted tom too :) Thanks Everyone! Just like to inform you that The Creamery Restaurant in MOA is already closed. 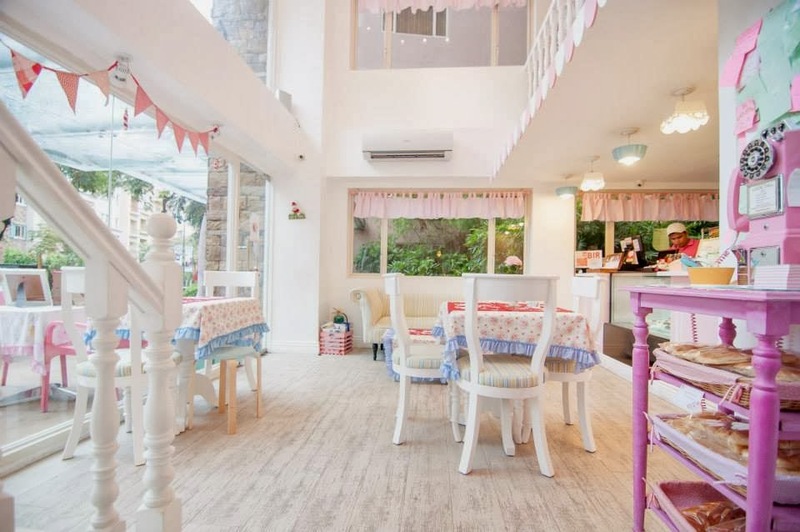 I went to there last week to check the place and book my daughter's 1st birthday party, sad to say they're already closed. But they replied to email and they do outside catering and they are exclusive caterer of kidzville and sm storyland. hi ! thanks for ur blog. im considerng wheatberry for my son's bday this april. still waiting for their email reply. i hope its still availble. god bless! How's your experience with wheatberry? I am planning for my daughter's baptismal this April 2015. Appreciate your feedback. This would be the first time when we are going to celebrate the birthday of my sweet Mom. So i have reserved best birthday restaurants NYC venue for the celebration and wanted to enjoy the day to the fullest. 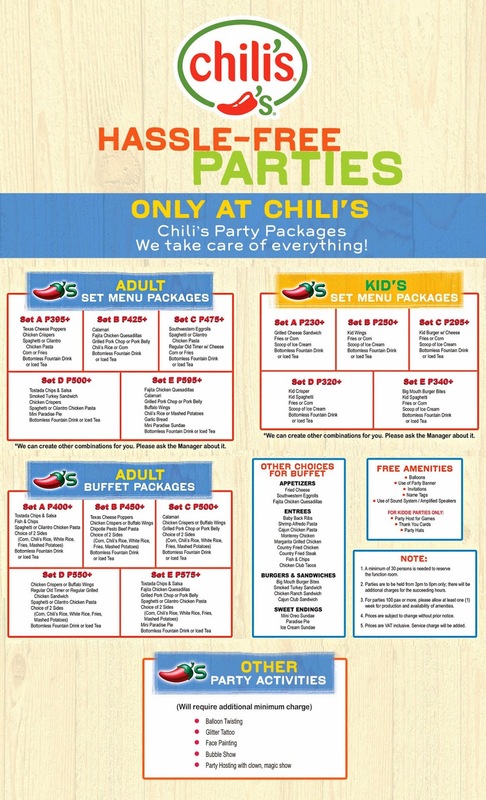 Hey, these party packages are really good. My event planner told me about these packages. Before that I didn’t know that there are such party packages available for birthday parties. All these are great deals! 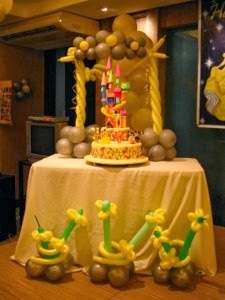 Some great and interesting blog you have shared about the birthday party. We are also working with it. What a cool party ideas! This is a great help. I will make sure to consider and apply your suggestions, for these will make the party supplies that I have come to life! Your post is really helpful and valuable to the readers.